Next we took a River Cruise which started at London Eye and chugged down river just past Tower Bridge and back again – another fascinating way to see and learn about the history of London although the colonial in me did flinch a little on the inside to learn that St Katherine’s Docks was where the convicts were assembled for transportation to Australia. No pics of this to share yet as my camera battery chose this moment to advise that it was awfully tired and needed to rest – timing is everything! After this we wandered through two of London’s loveliest parks – St James’ Park & Green Park. One of the things I love about Londoners is their absolute celebration of gorgeous sunny weather – lots of people get out into the parks/along the riverbanks to lunch, sleep, play and even have business meetings – yes, I walked past some semi-serious coffee & compendium types sitting in the ‘deck-chairs-for-hire’ in Green Park. There is a real sense of ‘making the most of it’ that I don’t think we have in Australia but maybe that’s a case of ‘too much’ sunny weather and familiarity breeding a bit of contempt. 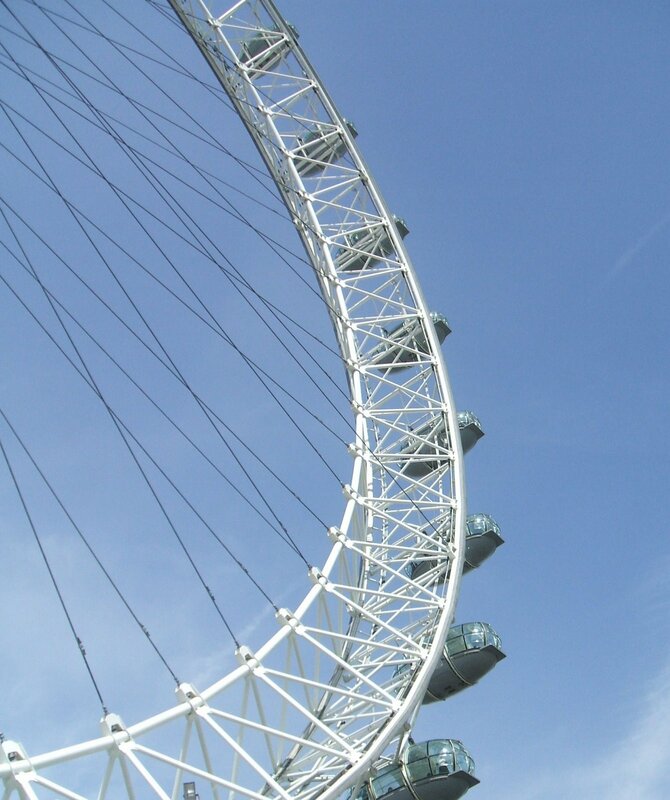 This entry was posted in Expat moments and tagged Green Park, London Eye, St James' Park, St Katherine's Docks by Kym Hamer. Bookmark the permalink.